1.) How Maynard made his way into the world of startups and came to invest in his first company, founded by Sequoia’s Jim Goetz and how that led to eBay, LiveOps and more? 3.) Does Maynard believe that the dominant role of CEO is management upscaling? How does Maynard advise on the transition from manager to inspirational leader? How do the vest best CEOs hire the very best execs? How does Maynard know when a stretch VP is a stretch too far? How should founders determine and approach “bet the company” decisions? 5.) 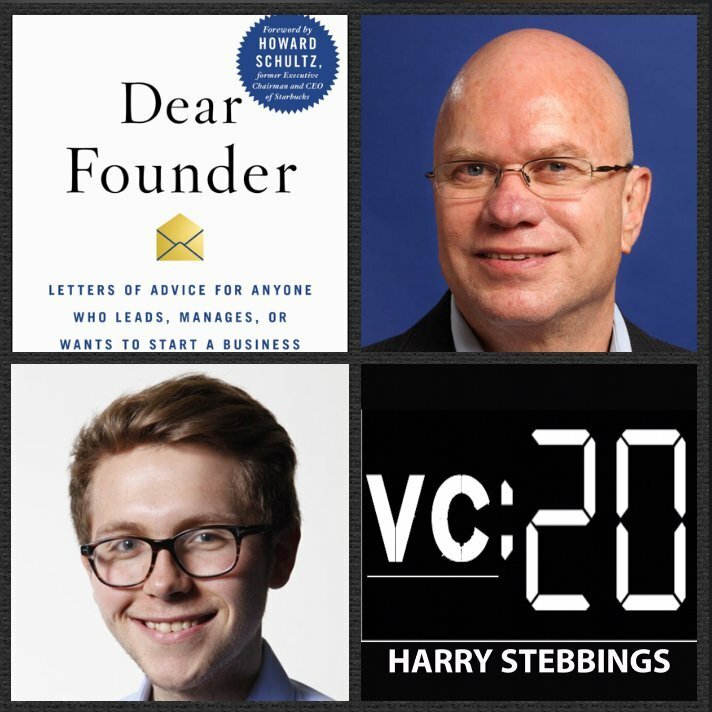 What is the right way for founders to deal with “s*** hit the fan moments”? What is the framework to approach this with? Where do many go wrong in their approach? How does one communicate this to the wider team, investors and board? What have been Maynard’s biggest personal learnings here from eBay?